We are pleased to announce that we will be previewing an innovative new to the market Ventilated Cavity Fire Barrier system at the show. 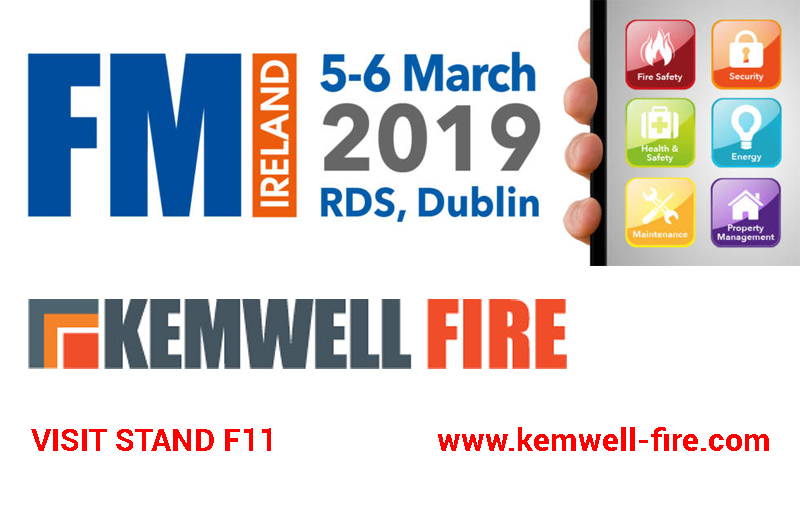 So make sure you visit the Kemwell team on stand F11 at the FM Ireland exhibition and find out more. We’d love to see you for a chat on your fire protection requirements, a coffee and one – two if you’re lucky!- of our delicious homemade cupcakes! On the 5 & 6 March 2019, Facilities Management Ireland returns to the RDS in Dublin. FM Ireland incorporates Health & Safety Ireland and Fire Safety Ireland and is your opportunity to see and hear the latest in New Ideas, New Technologies, Best Practice, Products, Services, Suppliers and Solutions that can help deliver safe and secure working environments that are cost effective and which add value to an organisation. As well as addressing all these issues the FM Ireland Conference will also look at how new technologies will impact the role of the Facilities Manager and the delivery of services. 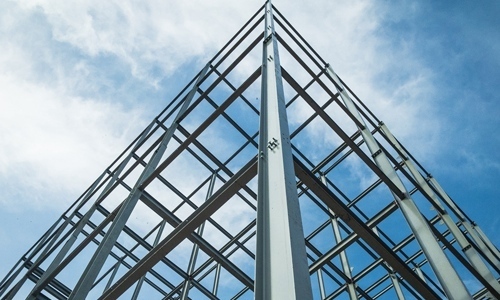 Whether that be drones to clean buildings and windows, autonomous robots designed to cut grass or clean floors, smart buildings and IOT delivering information on how the workspace interacts with employees and occupants. Supported by the leading national and international trade associations visitors will have access to a multi-steamed conference programme which will focus on Facilities Management, The workspace and Employee well being, Health & Safety, Fire Safety, Security, Energy, Cleaning and much more. The FM Ireland exhibition is the largest gathering of suppliers and service providers in the country. This is your opportunity to see, touch, and get hands-on with the latest in new products, technologies, supplier and service providers who can assist you and your team. 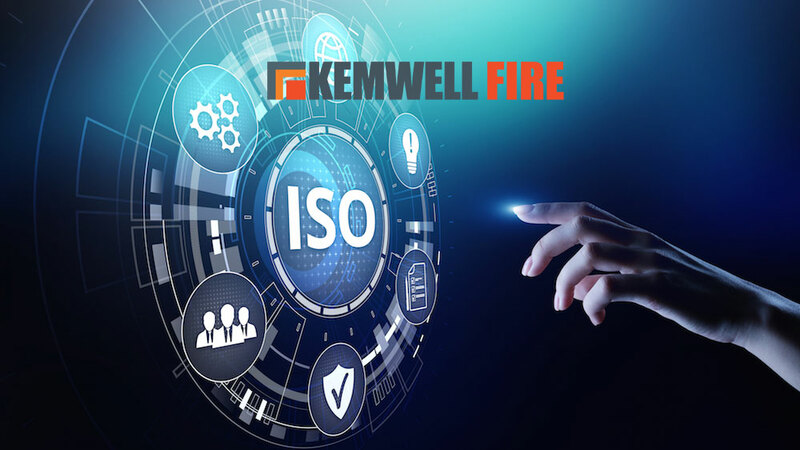 Kemwell Fire International Ltd. is a specialist manufacturer and supplier of innovative passive fire protection building products and systems for the construction, infrastructure, transport, energy, industrial and commercial sectors. 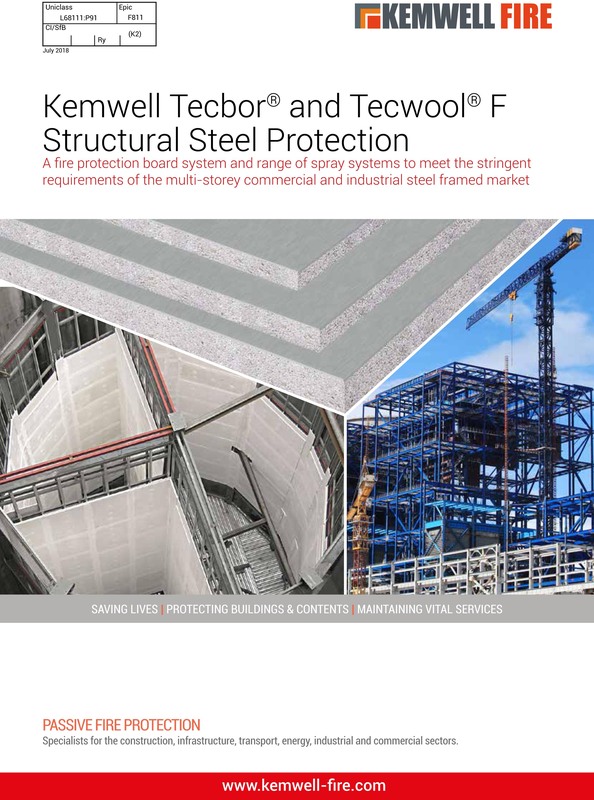 Working with architects, specifiers and specialist contractors, and with our specialist product range and application knowledge, we provide alternative choices in the critical areas of fire protection and fire stopping. 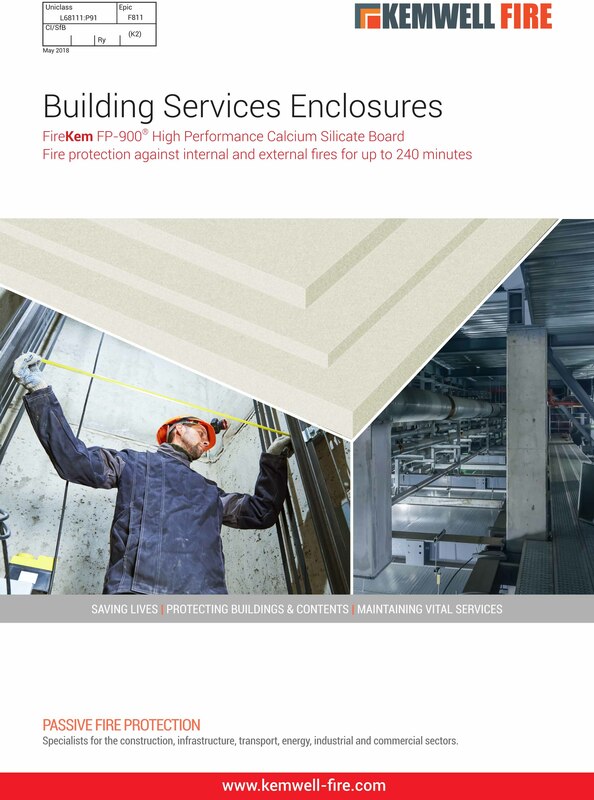 From planning to completion, we expertly guide our clients during their fire, blast, impact, sound or moisture protection project, ensuring a fit-for-purpose and accredited solution is both specified and delivered. 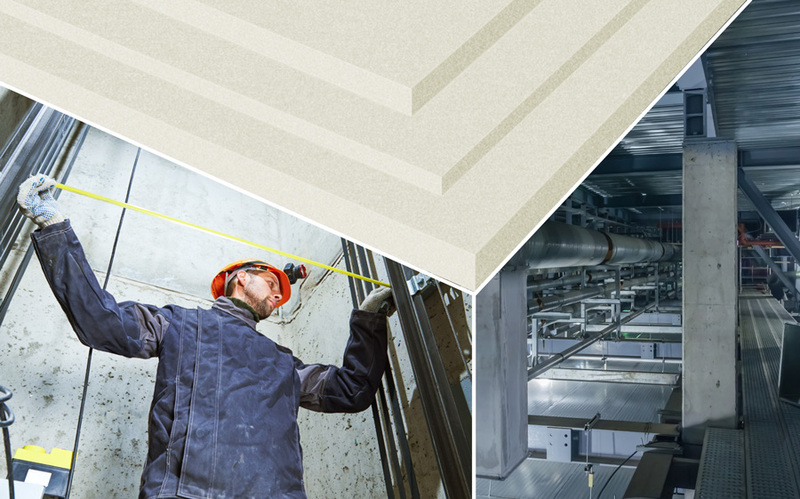 Our mission is to work with clients to develop creative but practicable design solutions which will help save lives, protect buildings and contents, and maintain vital services. 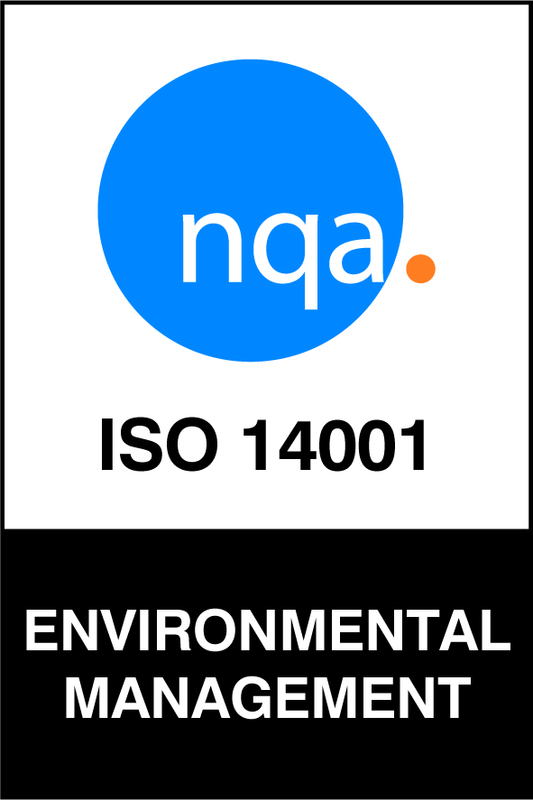 All our products are independently tested and certified by Exova Warrington or BRE. 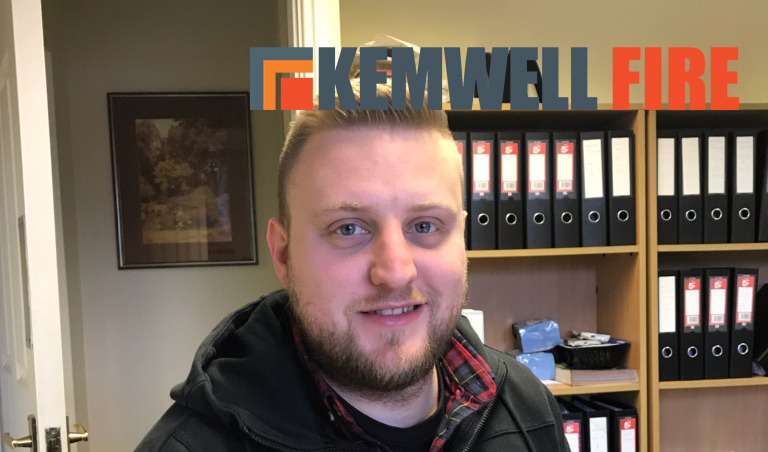 All the latest product and project news, events, industry comment and expert advice from Kemwell Fire. All direct to your inbox. WISHING YOU ALL HAPPY CHRISTMAS A PROSPEROUS NEW YEAR! The year is almost at an end, so it is a good time to thank you for your valued support throughout 2018. We would also like to wish you, your colleagues, friends and family a very happy, relaxing and enjoyable festive season! 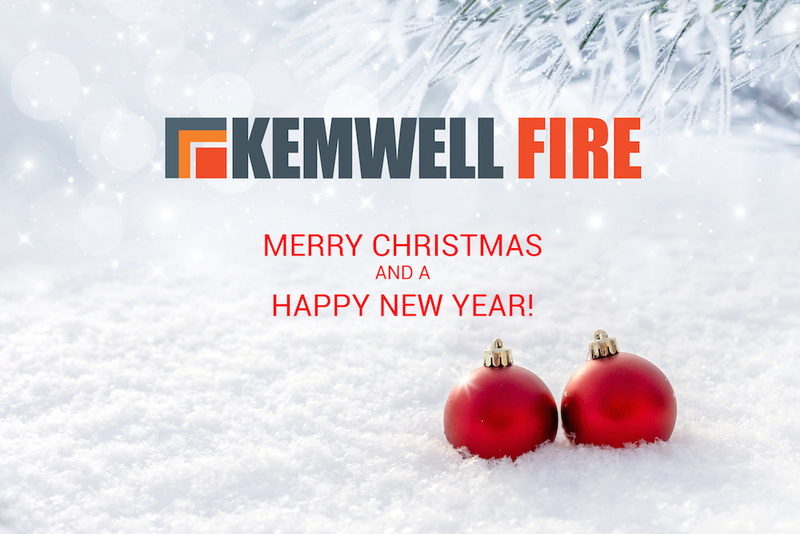 Kemwell Fire will be closed from 5 pm on 21st December 2018. We will reopen on 2nd January 2019. The last date for deliveries will be 19th December.